The 2016 4Runner is a vehicle Toyota is especially proud of; this SUV has earned its stripes after living up to, and exceeding expectations for over 3 decades. 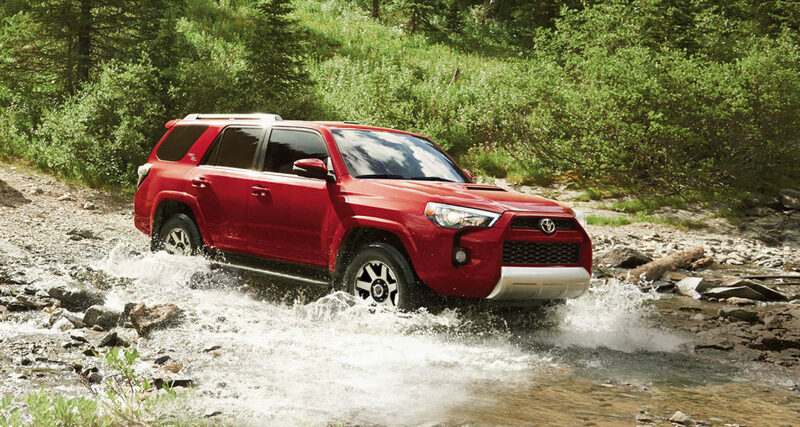 The 4Runner is continuing this reputation for 2016 by being tough enough to handle the most grueling weather conditions and offering an even longer list of the most popular features on the market. The 4Runner’s performance is legendary with its powerful 4.0L V6 engine that generates 270 horsepower and up to 278 lb-ft of torque and still holding a fuel efficiency rating of 12.8 L/100Km (city/highway combined). Every 4Runner model comes standard equipped with a tow package and has a towing capability of 5,000lbs. The package also includes a heavy duty tow-hitch receiver, 4+7 pin wiring harness, and trailer brake controller pre-wire and supplemental transmission cooler. The 2016 4Runner is available in 4 models, the SR5, the Trail Edition, the Limited five-passenger and the Limited seven-passenger. The seven passenger model has great leg room in the third row and a one touch walk-in function on the second row to enable easy third row entry and exit. 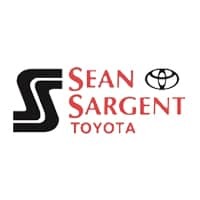 Toyota has always prioritized safety and the 2016 4Runner comes with 8 standard airbags, three-point lap and shoulder belts, anchor points for child seats, head rests with whiplash protection, tire pressure monitoring system as well as the Star Safety System. This system has six active safety technologies that work together to protect and prevent potential accident situations.